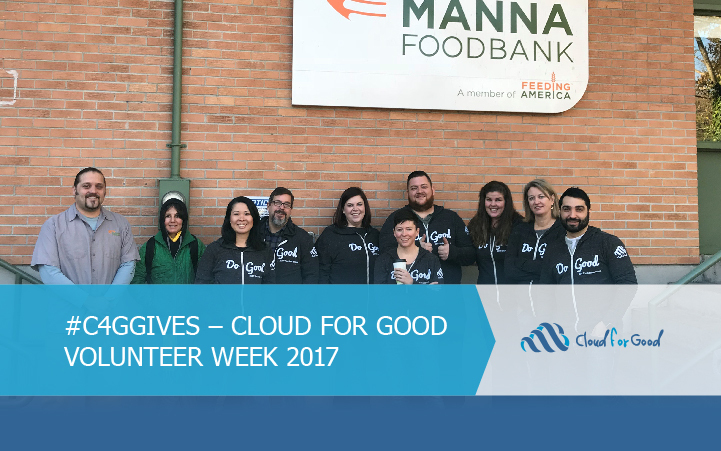 Cloud for Good held it’s first ever Volunteer Week in 2017. Members of our team gave their time at area food banks and pantries. 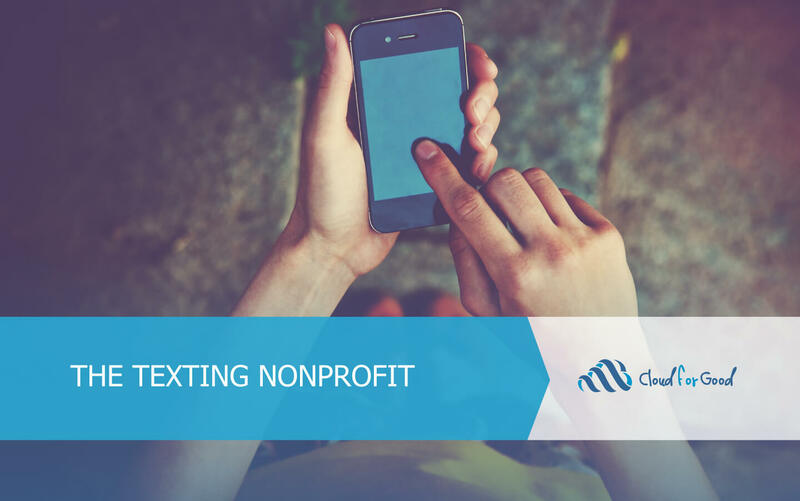 We not only implement technology solutions, we give back to our communities. 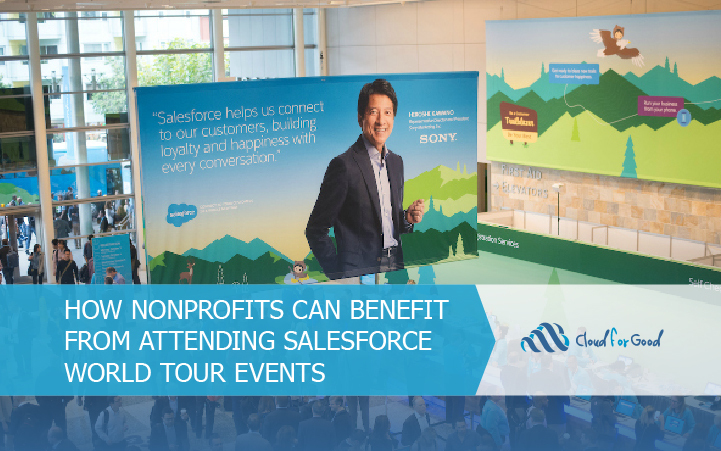 Nonprofits can benefit from attending Salesforce events including World Tours, User Groups and Dreamforce. 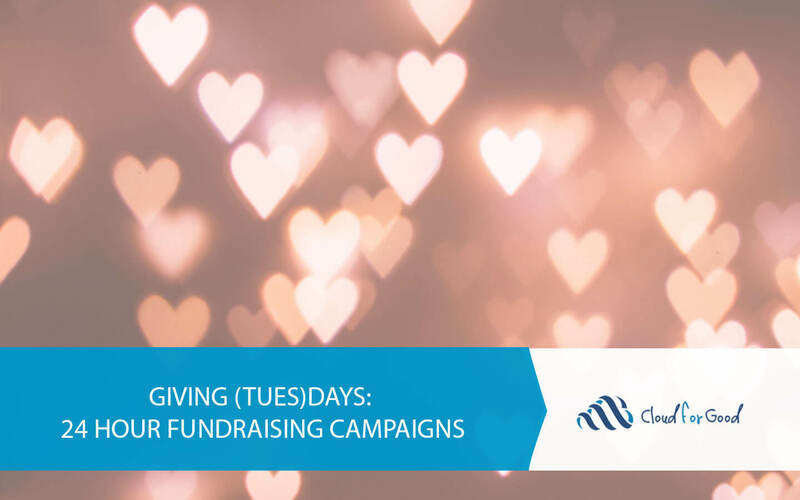 We’ve highlighted some of the awesome experiences at the New York World Tour in December 2017. 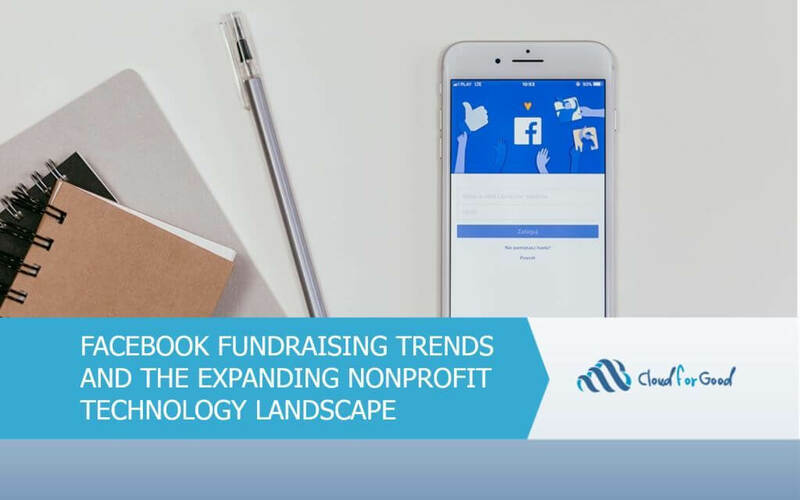 Each Salesforce release brings new and updated features to the platform. 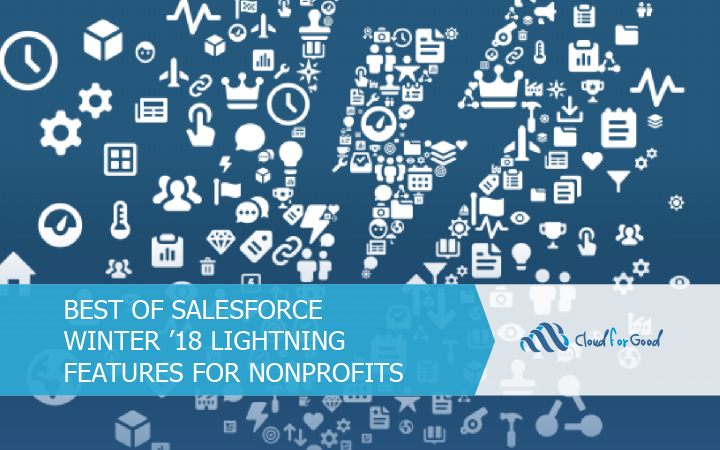 We explore some of the best Lightning features for nonprofits in the Winter ’18 Release.